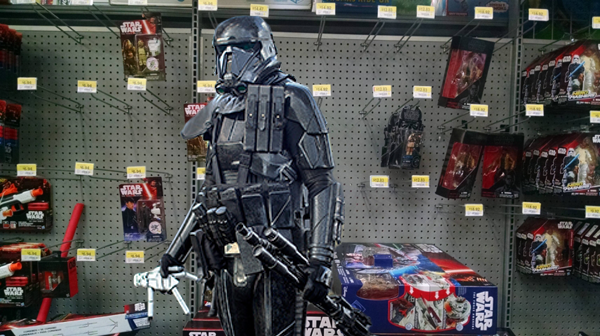 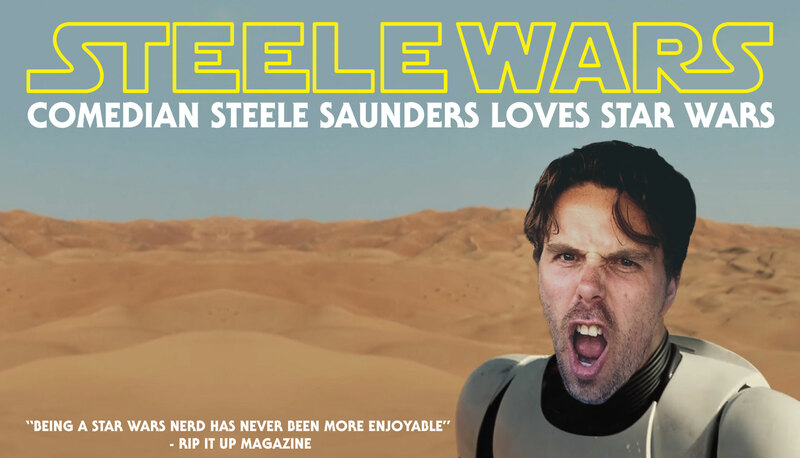 I’ve just gotten word that a subplot in Rogue One: A Star Wars Story is that one of the Deathtroopers, an avid Star Wars collector, is, like many collectors, seeking revenge from the Hasbro Star Wars team for their recent articulation and distribution issues. 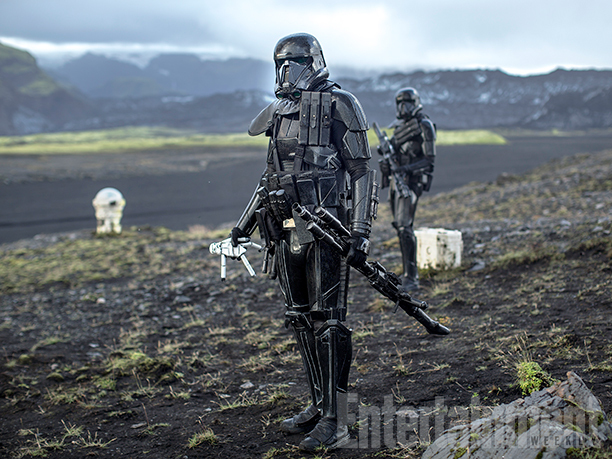 Released by Entertainment Weekly, this photo clearly shows the Deathtrooper carrying a Black Series figure, with the hope of personally “expressing his concerns” to the Hasbro Star Wars team about its production quality. 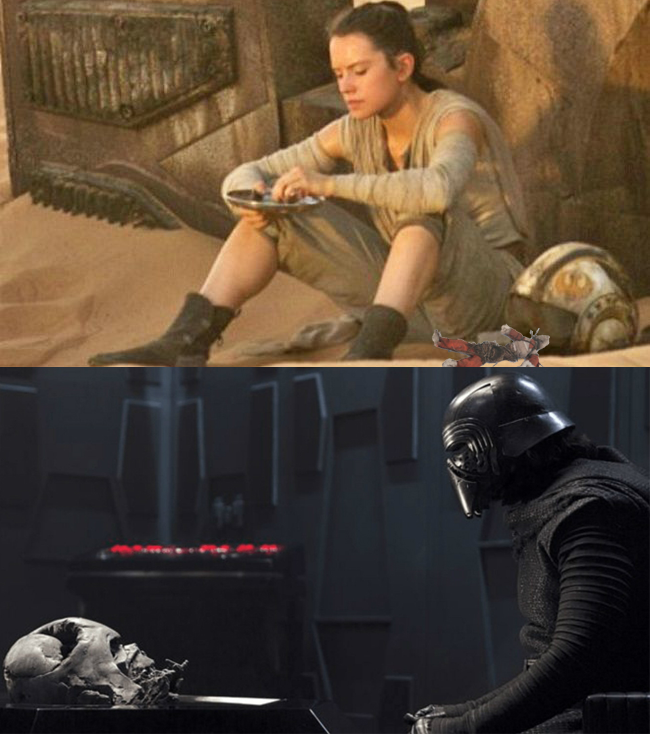 The addition of the collecting-crazy trooper continues Lucasfilm’s focus on in-film Star Wars collectors.